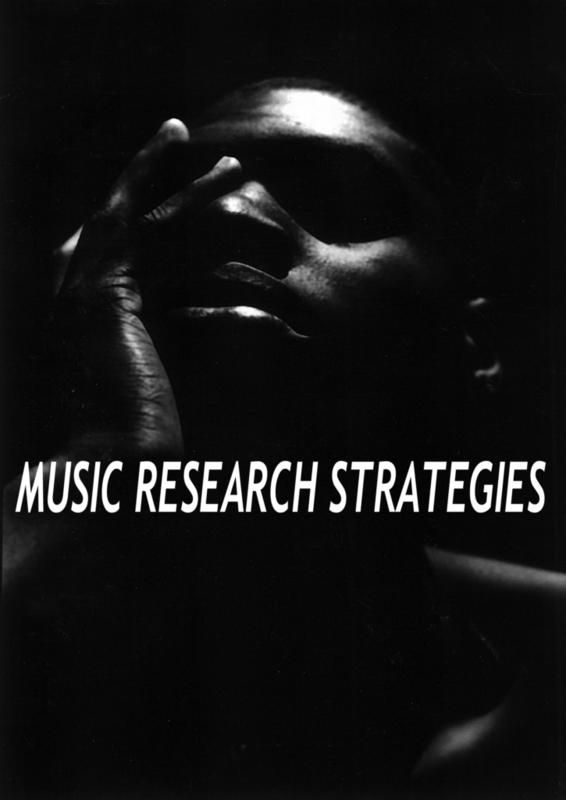 As part of an on-going ethnographic and political education platform Marshall Trammell’s Music Research Strategies platform further investigates culturally situated design and communicative behavior amongst Creative Music percussionists. Drummer’s Secret Handshake is the newest iteration of Decolonizing the Imagination: Arts Practicum launched in 2010. At once, this project documents a mimetic relationship to nature in the production of art, applied technologies of empathetic and cooperative dynamics, and serves as source material for performance analysis and the development of a participatory observation tools. The event features Bay Area percussionists Nava Dunkelman, Robert Lopez, Jordan Glenn & Marshall Trammell in a in a combination of individual solos, a simultaneous multi-solo and as a quartet.